Risk management is one of the fundamental, if not foundational, concerns of businesses across the globe. Whilst digital transformation is strengthening competitive differentiation in organizations, there is an important question of how risk management and security is part of this digitization process? What do IT professionals and line-of-business (LOB) managers across multiple vertical and geographic sectors think about the relationship between digitization and risk management? 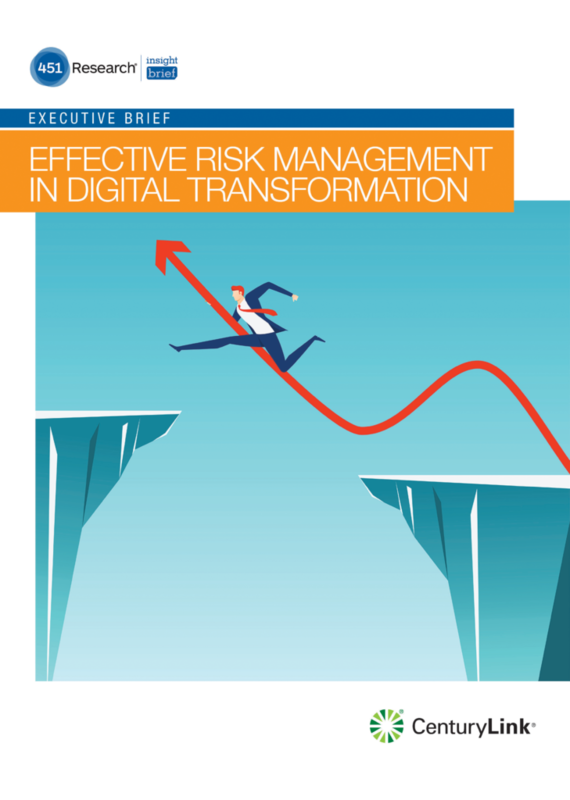 Gleaning insights from the 451 Research report: ‘Managing Risk Through Digital Transformation’ this Executive Brief provides busy professionals with an easy-to-digest 10 minute read.